The OnePlus 7 is definitely one of the most anticipated devices of the year, right alongside class leading flagships like the new iPhone, or the Pixel 4. Needless to say, the phone has been leaked countless times, and we basically know everything there is to know about the phone, save the exact camera specifications and the price at which the Chinese smartphone manufacturer will launch it in India. 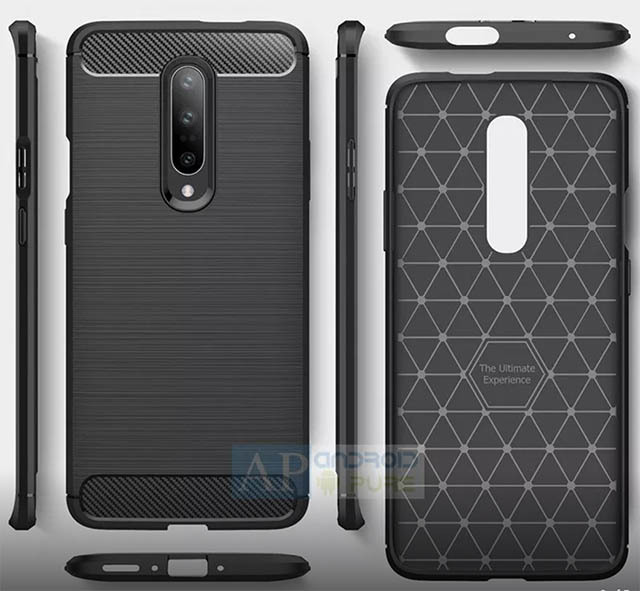 Now, new case renders for the phone have leaked out pretty much confirming the OnePlus 7’s design. 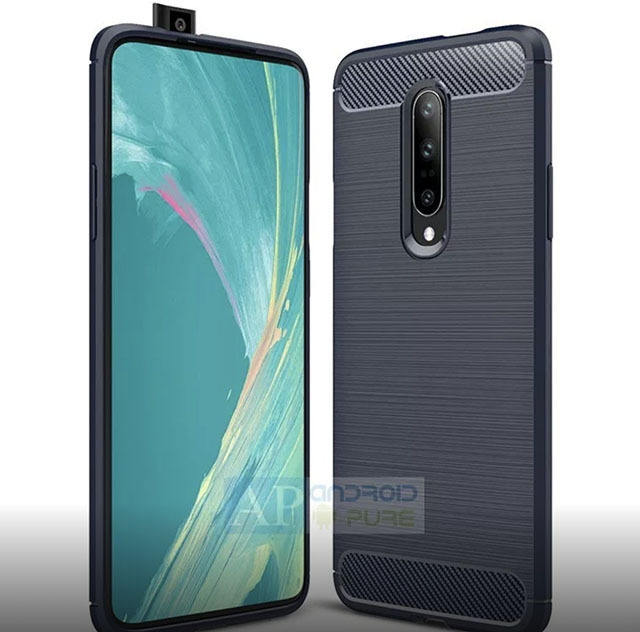 The case renders, first spotted by Android Pure on the e-commerce portal DHGate, show off the OnePlus 7 from every angle. 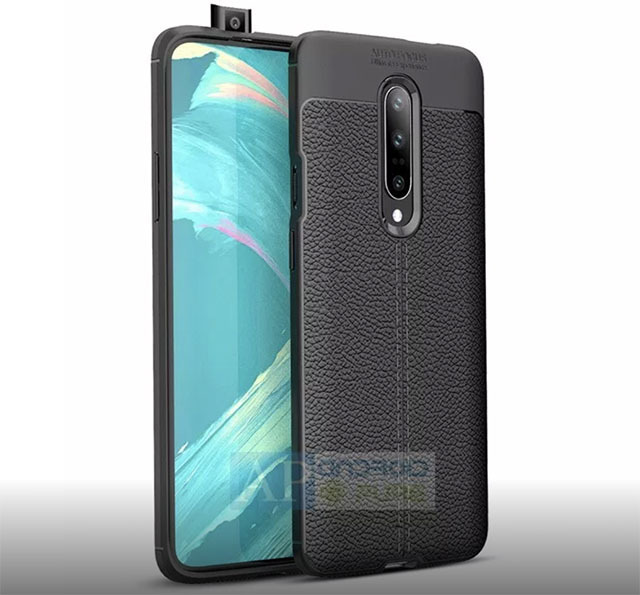 We can clearly see the pop-up selfie-camera module on the top, aligned slightly to the side instead of at the exact center of the phone, the triple rear camera set up on the back, and a front that’s almost all display with minimal bezels (even on the chin). There’s no physical fingerprint scanner in sight, but that was expected since OnePlus shifted to optical in-display fingerprint scanners from the OnePlus 6T. There’s not going to be a headphone jack either, which, again, was expected thanks to the company dropping it in the 6T, but it still makes me sad. 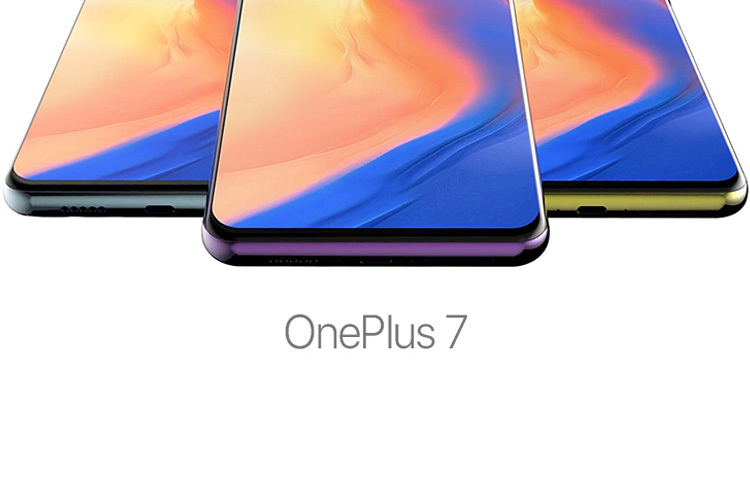 Other than that, the OnePlus 7 will definitely be a flagship in every sense of the word. The phone is expected to come packing the Snapdragon 855 processor, upto 10GB RAM, upto 256GB storage, and if OnePlus’ track record is any indicator, the phone will be a beast when it comes to performance across all fronts. The OnePlus 7 is expected to be launched sometime in May, or in June, but there’s no actual confirmed timeline for the phone. Also, as always, these are leaks, so take this information with a pinch of salt.